Spring is a beautiful time of the year. Flowers are blooming, trees are blossoming, and don’t forget all the rain. Mohawk’s SolidTech LVT is a perfect flooring option for homes year-round, but it is especially great for spring! SolidTech luxury vinyl tile is great for families with kids and pets. The rigid core provides dent resistance, and it is 100% waterproof. 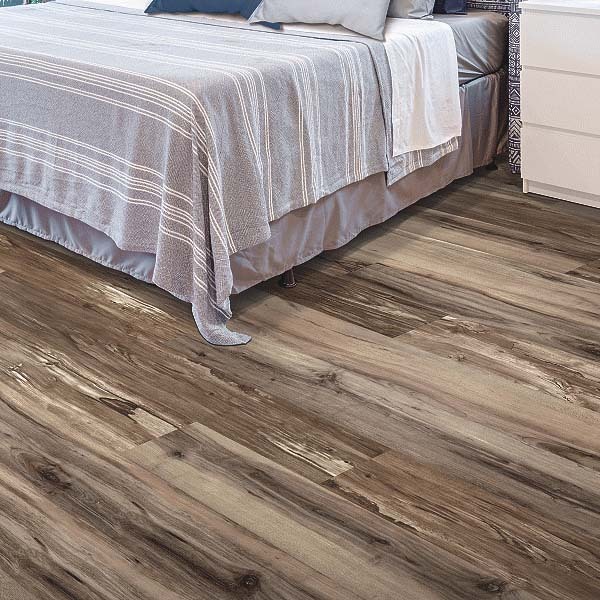 Also, SolidTech luxury vinyl tile is easy to clean, which is great when mud and water is brought in the house on rainy days. 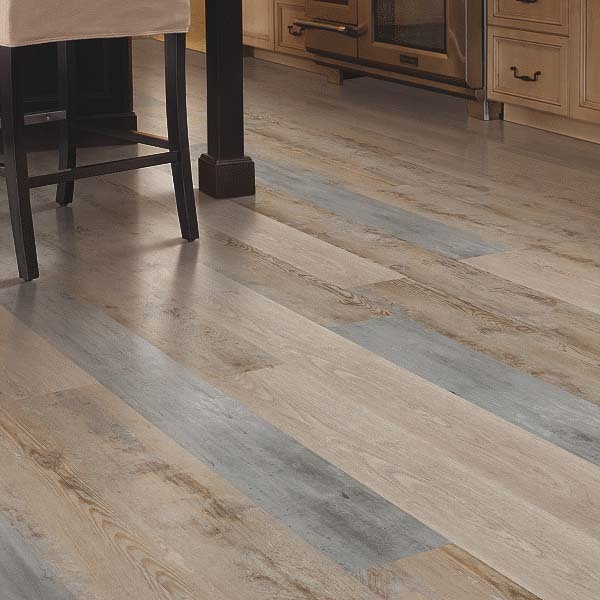 Mohawk considers these luxury vinyl tile products as a new class of hard surface floors. This entry was posted in Luxury Vinyl Tile and tagged Mohawk lvt, Mohawk SolidTech, SolidTech Luxury Vinyl Tile, SolidTech LVT by Tiffani. Bookmark the permalink.